Hey there readers. I hope everyone is having a wonderful week. Haven’t had much time to read or edit this past week so I’ve fallen behind just a bit. But nothing to worry about, I’ll always find time to read, even if it’s only 20 pages a day. And I’ll always find some time to edit my novel. Anyway, see my weekly reading list right here. Happy reading! 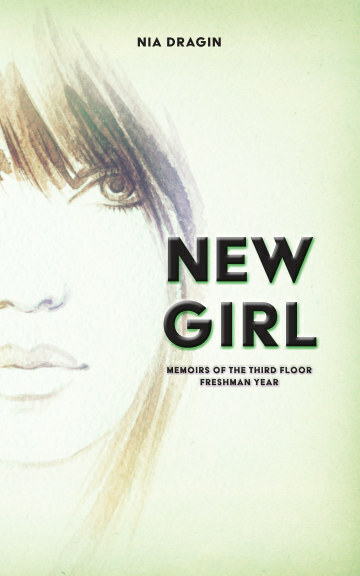 Told in the naive voice of a homeless girl sheltered by her mother from the world, this is a moving debut perfect for fans of David Almond, A Monster Calls, and Room. I’m invisible. Ma says I’m supposed to be so the Authorities don’t get me. She goes out into the streets almost every day but I’m not allowed. I’ve got to stay inside the mill so they don’t see me. In an old, abandoned mill, a girl and her ma take shelter from their memories of life on the streets, and watch the busy world go by. The girl calls it the Castle because it’s the biggest place they’ve ever stayed, a home of her own like no other. The windows are boarded up and the floorboards are falling in, but for her neither of those things matter. 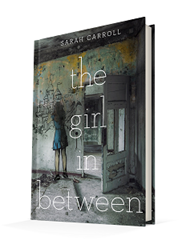 The Girl in Between is a compelling, witty, and at times heartbreaking novel that explores themes of loneliness and grief with effortless warmth and an unforgettable voice that will stick with you long after you’ve finished. 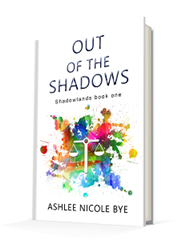 With a mix of heart, humour and hair-raising action, Out of the Shadows is the adventure of an afterlifetime, perfect for fans of Cassandra Clare and Kresley Cole.